This week I have begun to realize just how big my kids are getting. Granted they are only 2 and almost 4, but they are no longer the babies I once held. I am by no means an overly sentimental type mom. I didn’t cry when they took their first steps or go camera crazy when they rode a tricycle for the first time. Lately, however, I have been feeling nostalgic for the time when they could fit on my lap or in my arms. Maybe it is the fact that I just turned 30. Maybe it is that my little girl turns 4 this month. How did this happen? I was expecting to have so much time. It sounds so cliche but seriously, where did all my time go? I love the things kid’s say and the things they do. I love the things they collect and the things they eat. This list is a hodge podge of many of those things. 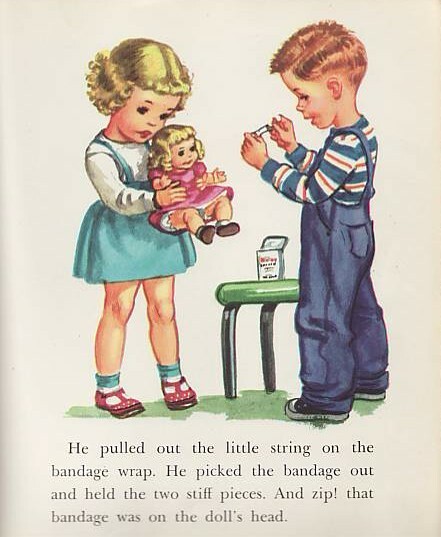 Children’s books- So many of my childhood memories are tied to certain books. Books are imagination engines for children. They stir up their minds and their hearts. Thankfully many of my favorite children’s books have become my kids as well: Madeline, Harold and the Purple Crayon, Corduroy, Where the Wild Things Are, and Goodnight Moon. There are many great resources for classic children’s book lists online. If you are looking for a few unique and creative recommendations however, try this. It is a list of celebrity chosen children’s books from one of my favorite sites called Goop (Gwenyth Paltrow’s project). Decorating yourself- My kids love to play dress up. From hats, to scarves, jewelry (yes, unfortunately even my son) to boots and heels. They also love putting anything on their bodies that involves paint, markers, or stamps. But temporary tattoos…oh those are the creme de la creme. They love them! They stay on for days and look so cool. Granted, I have to scrub their skin raw to get them off come bath time but it is all worth it.These super cool and clever hand tattoos from Uncommon Goods are callin’ my name. Eating and snacking and more snacking- Kids are picky eaters, usually. Not all but some. Mine fall somewhere in the middle. They like what they like. Making funny food though is the best. I’m not ashamed to admit that I’ll do almost anything to trick my kids into eating. 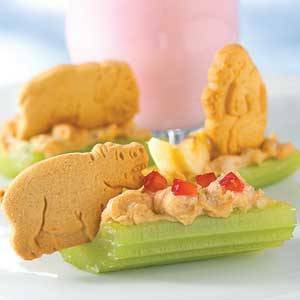 Why not when you can make adorable snacks like this one? Yum. And so what if i enjoy 3, or maybe 5, to myself. No one is counting, especially my 2 year old. 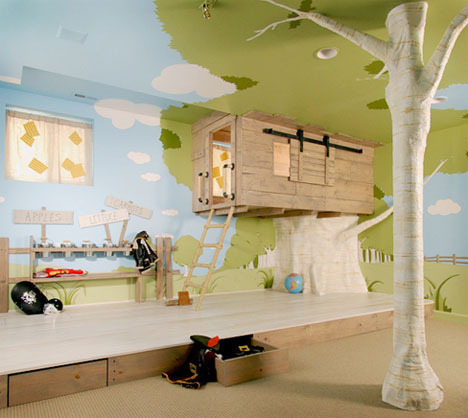 Playing and the dream room to go with it- Someday I hope to build an over-the-top playroom for my kids. By the time I am able, they may be too big to play. In which case, I will hold out for grandchildren. I love the idea of kids having their own place to explore, climb, hide, read, imagine, pretend, scream, and eventually sleep…quietly, through the night. Gosh, there is SO much more I could add to this list. Instead, I want you to add to it. 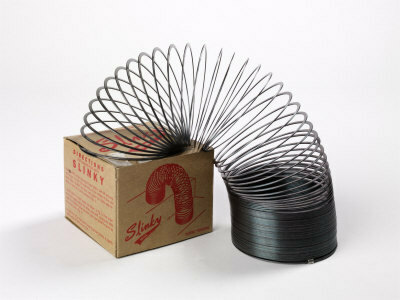 What are some of your favorite childhood items from long ago or right now? What could you not live without when you were a kid? What do your kids love currently? Previous Previous post: What Makes a Woman Worthy of Marriage?